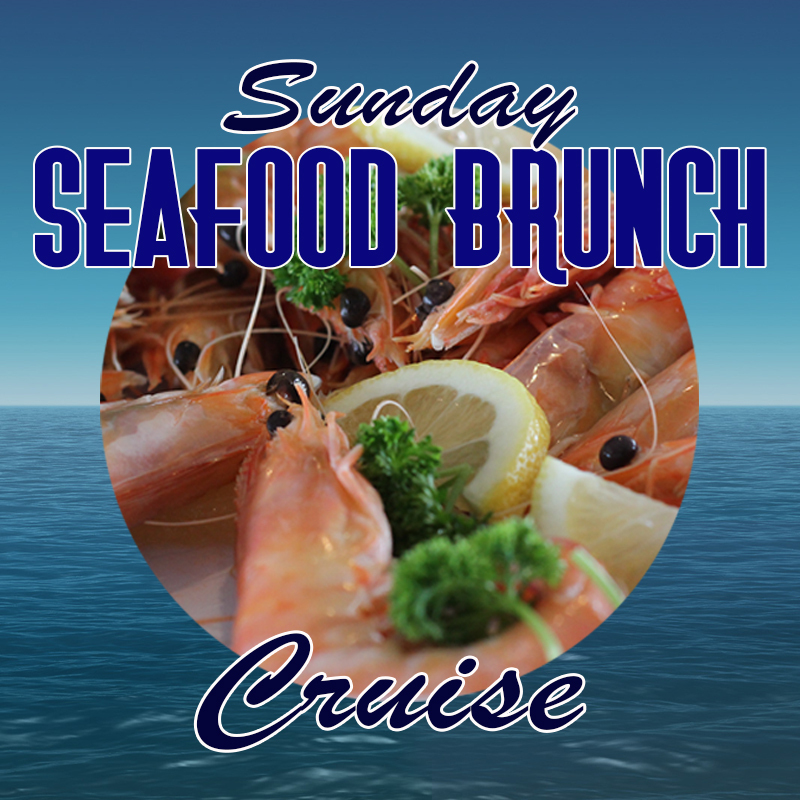 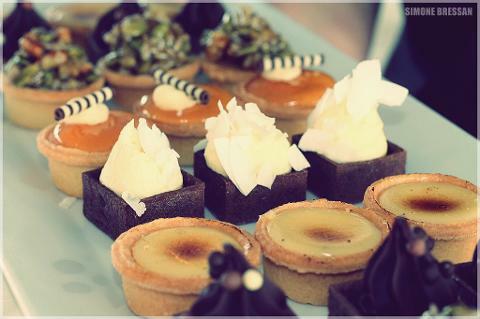 Spoil your family and friends with a Harbour Cruise featuring a Fabulous all-inclusive Champagne and Seafood Brunch! 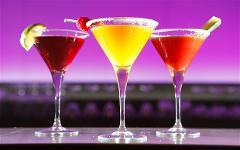 Unlimited Standard Drinks Package - Bar closes 30 minutes before end of cruise. 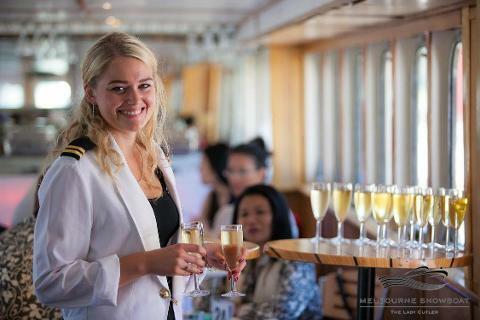 Find out why the Lady Cutler Melbourne Showboat has been awarded the Trip Advisor 'Certificate of Excellence' (2016/17) and 'Top Ten Engagement Venues' on venuemob.com.